Well, you booze hound, you're about to get your bitter-loving mind blown: Bitters aren't just for alcohol anymore, baby. You can put that flavor-enhancing liquid on anything from nonalcoholic drinks to desserts. If you've only had bitters in bartender-mixed drinks you may not have really thought about what goes into them. Bitters are made by combining a strong neutral spirit, such as vodka, with seeds, herbs, barks, roots, flowers, leaves, or whatever else creative mixologists dream up. This mixture is then left for a period of time—anywhere from a few days to a few weeks—so that the flavor of the ingredients concentrates in the liquor. Once the alcohol has finished leaching the flavor out of the add-ins, these ingredients are strained out and the liquid is saved. According to Bottle Books, bitters became popular around 1850, when they were disguised and sold as medicine to avoid the judgement of the temperance movement and the taxation of liquor products. Sly alcoholics could indulge in their favorite treat without fear or retribution—after all, 'stomach bitters are good for your health.' Smart guys. Today, "bitters are like the spice rack of the cocktail world," according to Ira Koplowitz, co-founder of Bittercube Bitters. 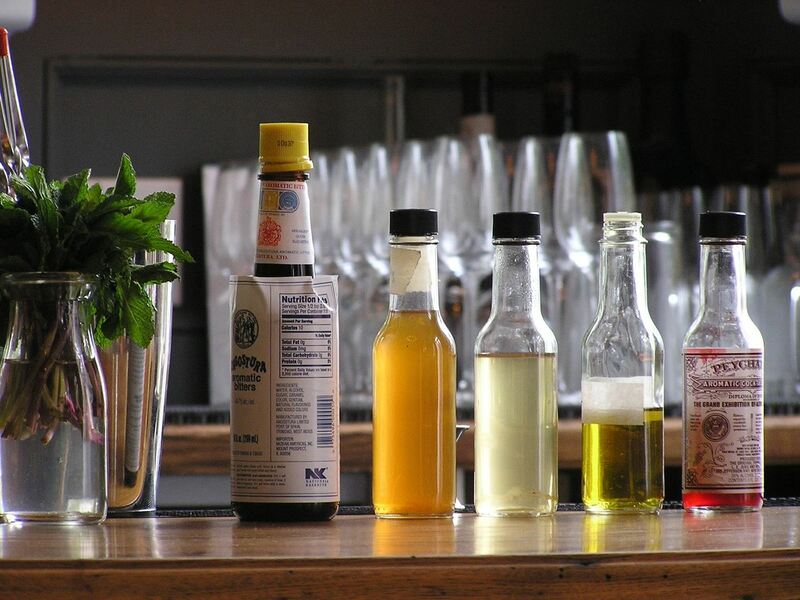 Like spices, bitters help cocktails achieve different flavor profiles. 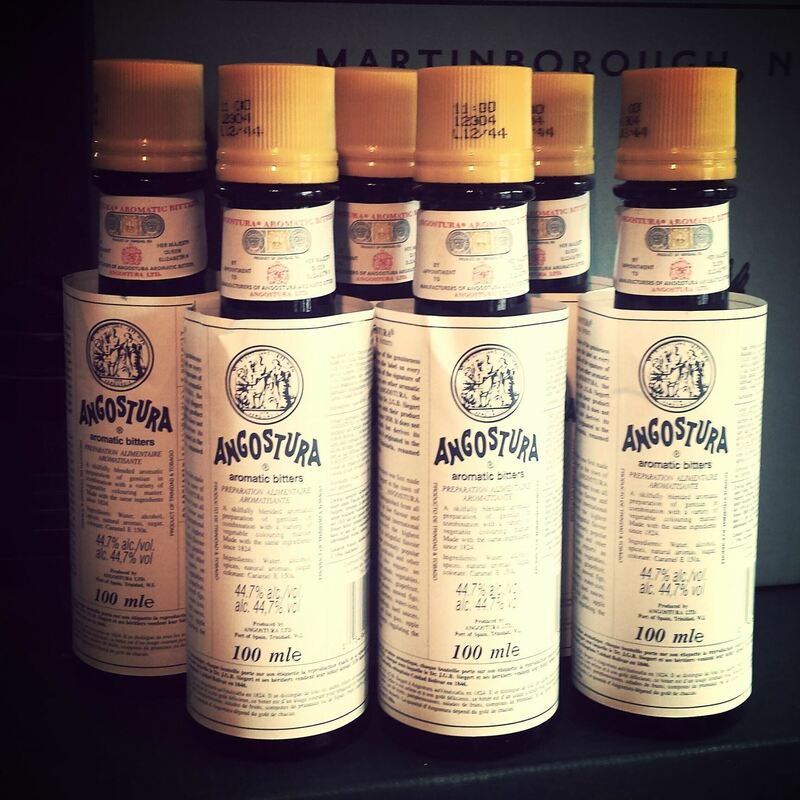 You may be familiar with popular bitter brands such as Angostura or Peychaud's. Dive a little deeper and you'll find craft bitters like Brooklyn Bitters, which comes in flavors like Meyer lemon and rhubarb, or Scrappys Bitters, which comes in lavender, cardamom, and even firewater (if you're feeling frisky). 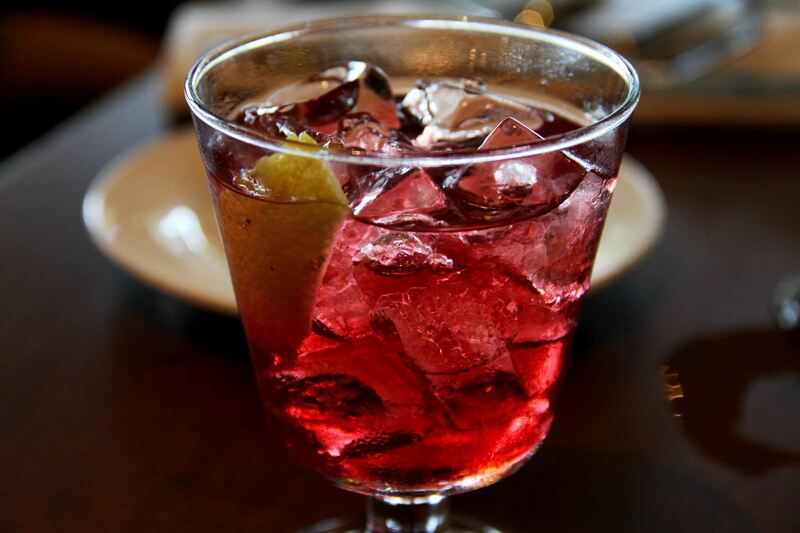 Like we stated above, bitters are the spice of your cocktail. But they can add an extra "oomph" of flavor to non-alcoholic drinks of all sorts, too, according to Food52. Bitters can be added to an entire array of nonalcoholic drinks to help enhance existing flavors. And while bitters do contain alcohol, the amount required to punch up your drinks is so tiny that the only effect it'll have on you or you friends is on your taste buds, not your sobriety. For example, many—ourselves included—swear by drinking bitters and soda water for an upset stomach, while others drink the same mix in the afternoon for a pick-me-up. Get creative with this stuff: Try adding bitters to horchata, iced fruit teas, or even juice mixes. People will love how delicious your drinks are, but they won't be able to put their finger on exactly what makes it so good. What About Adding Them to Food? Yes, bitters can be added to food—though a little goes a long way, says The Kitchn. 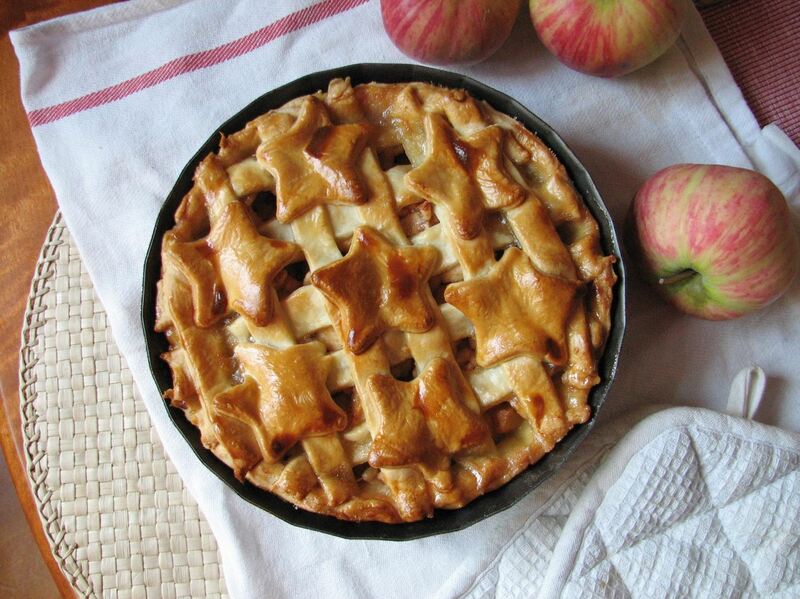 They suggest adding bitters to fruit pies (salted caramel apple pie with lemon bitters, anyone? ); we can also see chocolate-based desserts getting a huge flavor boost from coffee bitters, too. On the savory side, soups and stews can easily benefit from an herbal note; sauces and salad dressings make the cut, too. It's time to stop thinking about bitters within the confines of their usual application—as the flavor enhancer to your liquid medicine—and start dreaming up crazy awesome ways to throw it into your favorite recipes. Got any awesome ways that you use bitters in recipes other than alcohol that you're willing to share? Hit us up in the comments.